We are pleased to welcome you on our homepage. Find out more about our company and our services on our website. Recyclable materials are substances that can be re-used after use, converted into other products or splitted into raw materials. 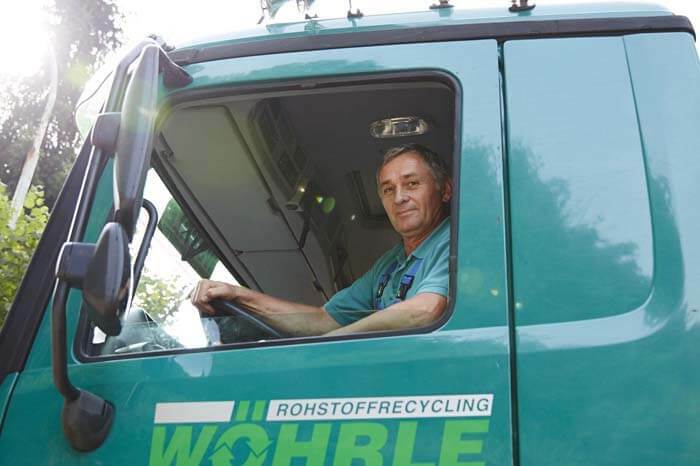 The company, Wöhrle Rohstoffrecycling GmbH, gives a great importance to recycled products and to the return to economic cycle. We call “waste” the recyclable materials. Recycling is not only an economic issue, but above all a moral obligation. In order to maintain our life quality for the future, all resources must be used optimally. If you have any further questions, we will support you with comprehensive and expert advice. The company Wöhrle Rohstoffrecycling GmbH received a special award from Prüf- und Überwachungsgesellschaft mbH (PÜG). The family-owned company, which is now in its third generation, has been certified as a specialist waste management company since 1998. Our company has a comprehensive infrastructure and offers high customer benefits through extensive recycling services and is a full-service provider in all areas of waste management. 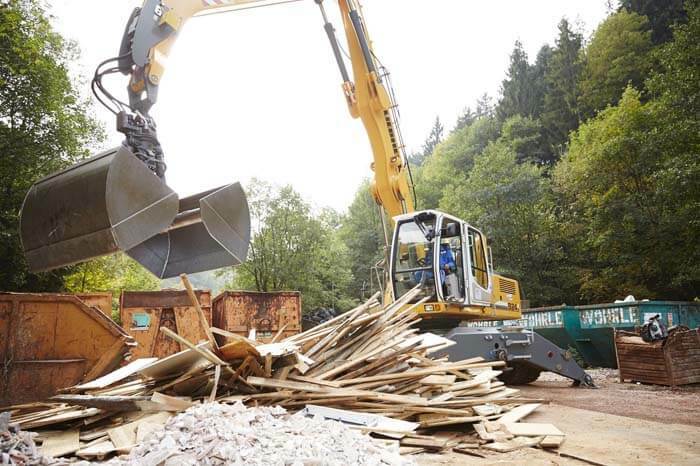 The company Wöhrle Rohstoffrecycling GmbH underlines the high priority of environmental concerns in the company structure. 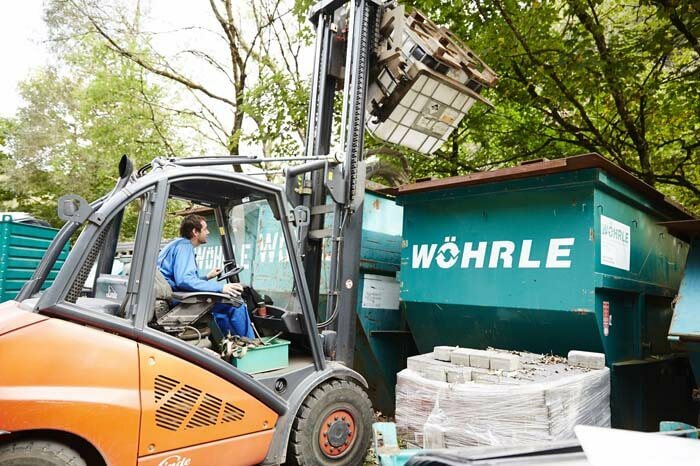 The company Wöhrle Rohstoffrecycling GmbH is a regional family-owned company, which since its establishment by Wilhelm Wöhrle in 1952 has developed and stabilized from its small beginnings into a medium-sized enterprise. With good advice, fair prices and prompt service from a single source, we are your responsible partner for all stages of recycling of scrap iron, metals, appliances, consumer electronics and many other materials.